October 5, 2018 – Lamacchia Realty is pleased to welcome Shane Bronson as Vice President of Relocation. Shane brings with him 24 years of experience in the real estate industry as an agent, owner, broker, manager, and the last 10 years immersed in relocation. Shane will be responsible for further developing Lamacchia’s Relocation business through its existing network from Leading Real Estate Companies of the World, various relocation management companies, and numerous Corporations, Universities, and Hospitals throughout New England. Over the past two years, Lamacchia has invested heavily in building its Relocation Department and now plans to invest much more aggressively. 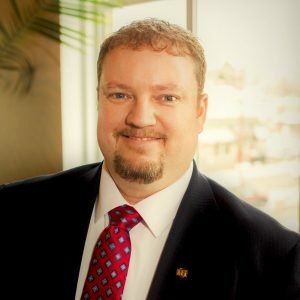 Shane is a member of the Relocation Directors Council and the Worldwide Employee Relocation Council (ERC) which is a premier association for global mobility for professionals. His connection with these highly reputable councils will help support his role with Lamacchia Relocation. In 2016, Lamacchia Realty became a member of Leading Real Estate Companies of the World which marked the beginning of the company’s intensive focus and dedication of resources being put towards relocation. The relocation team has been under the direction of the Company’s Relocation Director Lauren Distefano along with a lot of hard work from the Company’s Relocation Coordinator, Sarah Hatch, who is in charge of handling incoming and outgoing referrals. Lauren and Sarah’s hard work resulted in a quick start within the Leading Real Estate Companies of the World organization, the Company earned the Fast tracker award at the annual conference this past January in Las Vegas. Since 2016, the company’s relocation business has tripled and continues to assist clients relocating in or out of Massachusetts on a weekly basis, sometimes more. 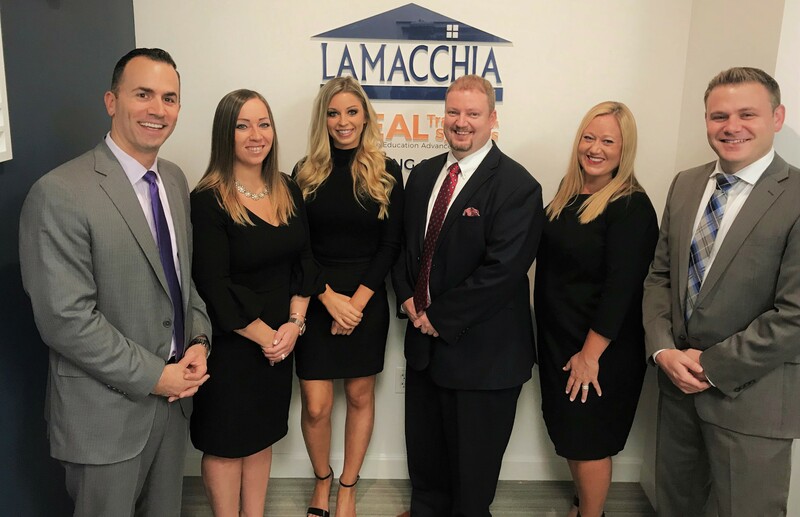 Because of this organization, Lamacchia Realtors are able to regularly assist their clients with buying and selling homes nationally and internationally.